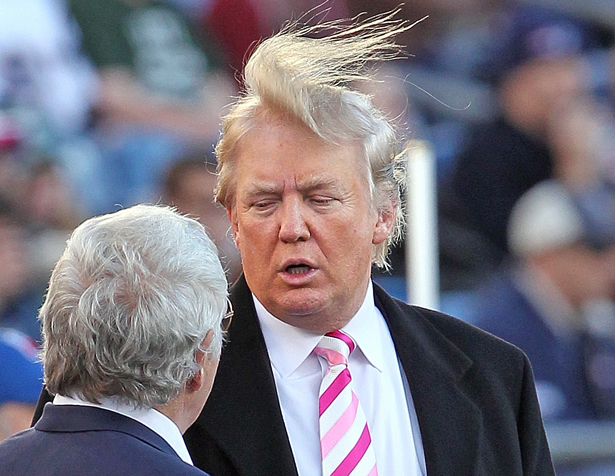 Surprisingly enough, with all his billions, Trump has never purchased a convertible…. 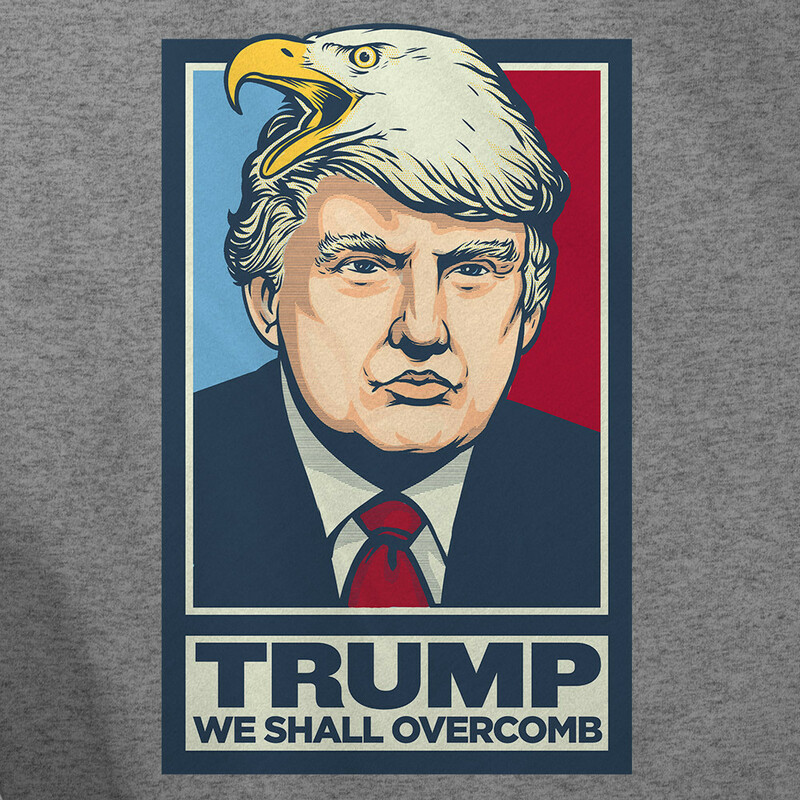 “We Shall Overcomb.” Someone please buy me this T-Shirt…. Seriously. Trump could take a few lessons on how to respond to criticism with a shred of honor…. 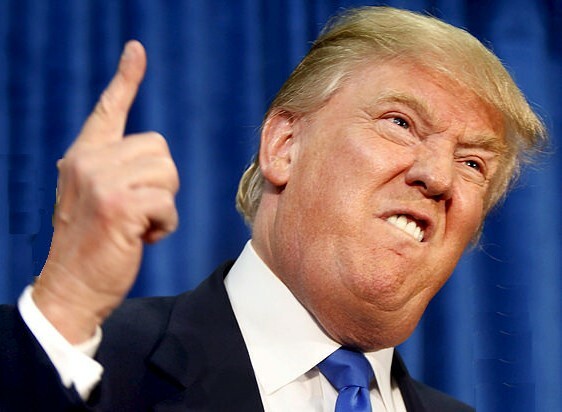 That is, he could learn that there are ways to respond other than simply calling people “Loser, Stupid, Pathetic, Dummy, and Lightweight.” Of course, most people in this country–at least the ones who are able to recognize Trump’s particular brand of toxic incompetence and hypocrisy–have always clearly seen his candidacy for the joke that it is. Except the joke isn’t funny. And the punchline is that the American people lose even more faith in the political process…. If that’s possible. 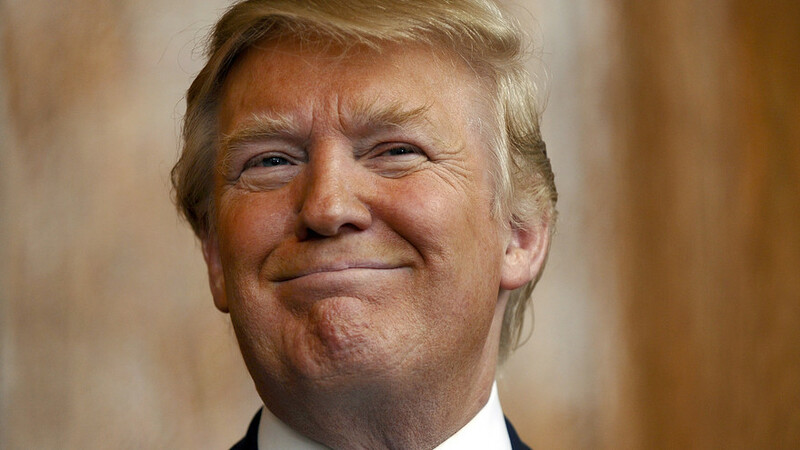 Imagine if one of the republican presidential candidates had, from the beginning, just said, “This guy is a joke. I’m not going to act like he is an actual presidential candidate, because he isn’t. He is a joke. And the joke is on us.” That candidate would be in the lead right now. But it seems like this one comment about McCain may have been the unforgivable sine that inspires the other men in the club to tell Trump that he’s no longer welcome…. Maybe they were keeping him around in the hopes that his shenanigans might make them look more competent… the same way the United States keeps Florida around. Or, maybe they have been keeping him around just to try to hurt people’s confidence in the system…. The same way they keep Fox”News” around. Either way, it’s a disgrace. And we are better than this! 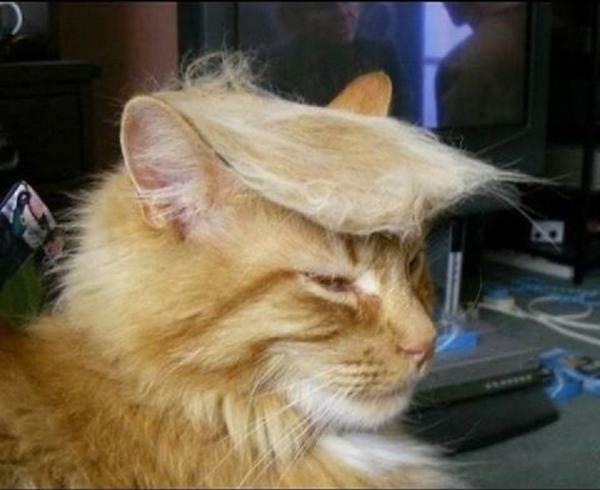 This entry was posted in 2) Politics and tagged Donald Trump, John McCain, Not A Hero, Offensive Trump Quotes, Republican Candidates, Trump Quotes, We Shall Overcomb. Bookmark the permalink. Great column! And you have to admit that Trump is entertaining. I just wish more people realized what a bigoted idiot he is. I don’t care how many billions he has. He’s just a jackass with money. I’m with you, brother. Trump is an embarrassment. I do want to say that I think the outrage over his comment about McCain was more because he was insulting veterans, not because he was insulting a white man. As a veteran who disagrees with pretty much everything McCain stands for (and more importantly votes for), I was upset with Trump’s statement because it was so ignorant and insulting to veterans. This isn’t to say that there should not have been more outrage at his other ignorant statements (which, let’s face it, is pretty much everything that comes out of his pie hole), but to say that it was because he insulted a white man is incorrect, in my opinion. Thanks Jesse. I agree that insulting veterans is kind of hallowed ground. But politicians have been insulting veterans with their policies and votes for a very long time now, right? They spend trillions on the Military Industrial Complex, but once they have used up these young men and women, they largely throw them away…. Or at least try to sweep them under the rug–The ones that go one the floor, not the one on Trump’s head. Donald Trump has shown contempt for 51% of the population of our country with many of his sexist comments, but there was no universal condemnation there. He can say what he wants about any minority with general impunity, but saying something about John McCain is off limits. There were MANY war heroes in Vietnam–you can find many of them on out streets asking for change. But then, those heroes didn’t have an Admiral as a father, and probably didn’t get a chance to shake Nixon’s hand. And they didn’t have a Yale-graduated U.S. Attorney for a father who was able to send his kids to boarding school, like John Kerry did, either. I think that the outrage over this criticism has more to do with whiteness and privilege that we suspect.